A big believer in the power and influence of the human voice, Jeff Gelder has been working in the professional voiceover industry for over 20 years. He is a voice actor and Emcee for GelderHead Audio Productions and Professional Member of World Voices. Among other achievements, Jeff is President & Founder of Children’s Holiday Magic Project, a successful non-profit that began as a class project. Jeff is also a Group Facilitator for a Business Networking Group in San Diego where up to 35 members meet on a weekly basis for networking and presentations. GelderHead Audio Productions is an award-winning San Diego-based company providing the highest quality voice over solutions to businesses worldwide. 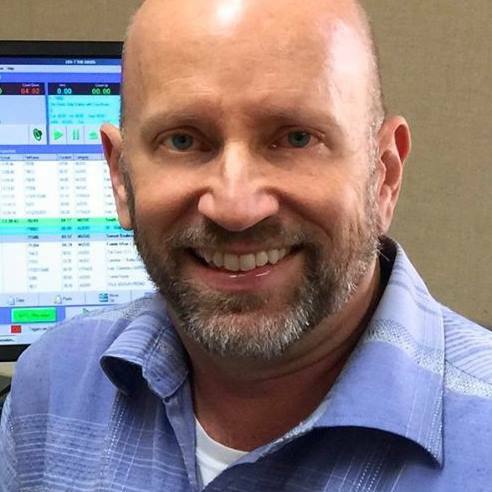 Jeff has thirteen years of on-air radio experience prior to being a professional voice talent since 1997. Out of many experiences, Jeff states interviewing the cast of the acclaimed television show, “Cheers” as one of the most mind-blowing. Jeff is now a full-time voiceover talent. He currently works mostly in his private studio and at live venues. After establishing a successful career in voice acting, Jeff began his non-profit, Children’s Holiday Magic Project (CHMP) in 2003. His goal for CHMP was to brighten the lives of children through the gift of songs and stories for kids spending their holidays in a children’s hospital, as well as provide talent the opportunity to be heard and contribute worldwide. CHMP is now responsible for sending 12,000 downloadable CD gift cards and activity/coloring books to 70 hospitals in 3 countries each year. Specialties: Master of Ceremonies, Voice Over, Audio books, narration, commercials, website greetings, podcasts, e-learning, on-hold marketing messages, phone system greetings, I.V.R., explainer video narration, audio podcasts, etc. Live Announced the Pacific S.W. Regional Emmy Awards in Las Vegas.